So I promised you guys I will be writing about all the results in details. The results of the detox challenge that I managed to finish successfully. I was really worried from this program because it was pretty strict with the kinds of food and the timing also the physical activity was a must. As I said before, the first couple of days were tough but then it started getting well. After that, I started feeling full very fast, sometimes I couldn’t finish my food. My skin became more radiant and full of life (people’s comment). My sleep became much better, I started sleeping more and waking up early full of energy and want to do my daily activities without whining. I’m feeling more happy and content with myself after taking a look at myself and how I managed to transform myself in just 3 weeks. I took yesterday off but today (Monday), I started a new program with Diet Center called “Smart Diet” for 2 weeks, I will talk about the results on the 1 of December nshallah. 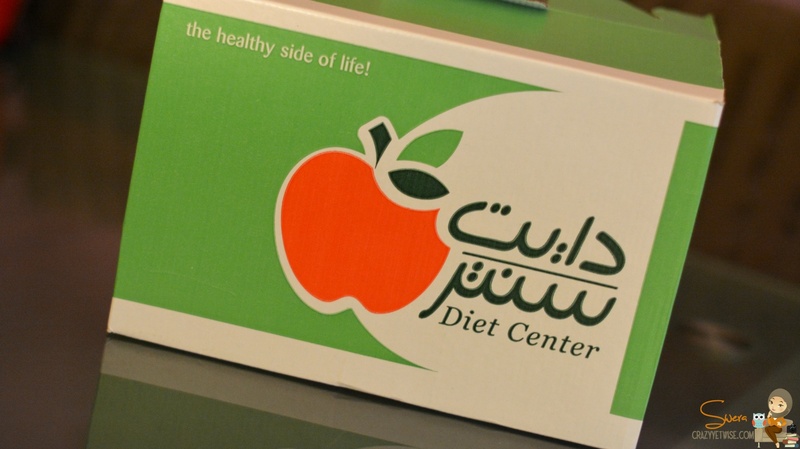 I’ve been interested in Diet Center, and seeing your results are impressive! Did you exercise on a regular basis or was the weight loss mainly from your diet? Congratulations btw! I only exercised 30 minutes 3 days per week, that was it!